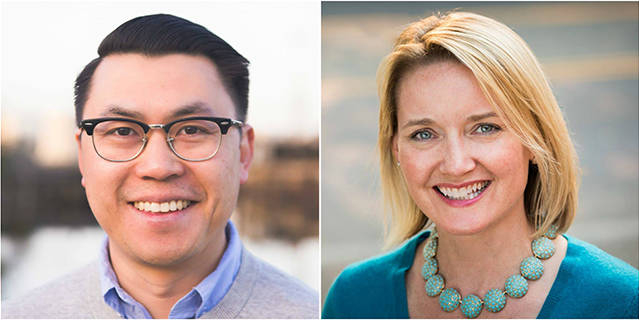 Joe Nguyen and Shannon Braddock will vie for the 34th District State Senate seat in the Nov. 6 general election. King County Election results released on Aug. 8 show that Joe Nguyen has the lead over Shannon Braddock with close to 30% of the vote counted. Unless a dramatic and unexpected shift in results happens both will vie for the State Senate seat from the 34th District in the Nov. 6 general election.